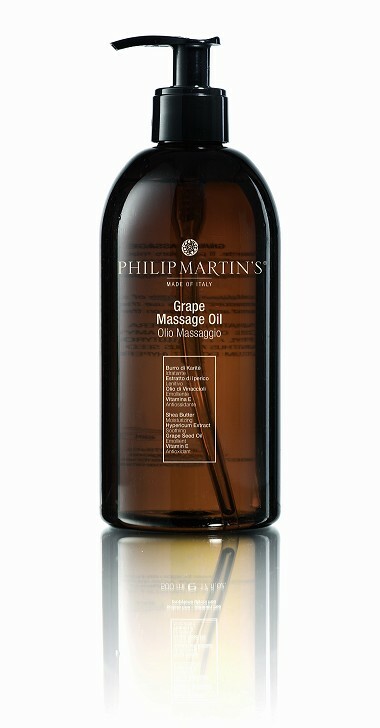 Nourishing and soothing massage oil. Its particular mix of oils makes it suitable for every skin type. It’s absorbed rapidly without any oily residue. After its use the skin appears toned and elastic. Pour the product on the hand and massage directly on the whole body. It absorbs without leaving a trace.